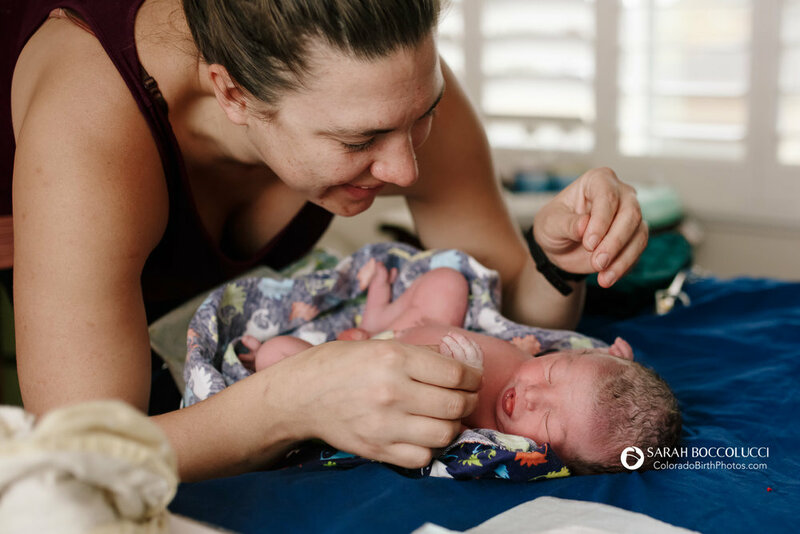 The Community Roots Midwife Collective is a team of dedicated, passionate midwives and reproductive health practitioners working to create a self-sustaining healthcare organization that provides homebirth options and reproductive health care to ALL, regardless of financial position. The Community Roots Midwife Collective (CRMC) is working hard to bring accessible, skilled and respectful homebirth and reproductive health care access to the greater Boulder County community. Our backgrounds and experiences are varied, and we come together offering heart-centered, competent care in our community. Read more about us here, and browse the comprehensive services our unique midwifery collective provides. In collaboration with other care providers, our collective fosters a supportive and respectful community, which effectively decreases current birth and health care disparities. CRMC holds the values of integrity, human rights, reproductive justice and physiologic birth paramount. Read more about our values and mission. Finally, we couldn't do this without the support and generosity of our donors. If you are in a position to give, please consider making a tax deductible donation today. Share the news of our collective and our growing birth fund with friends and families who might be curious about having their children at home, but who are either uninformed about or discouraged by the perceived cost. You may also share our donation page with anyone, anywhere who might be called to support us and our incredible community. We look forward to serving you. Date Fruit & Effective Labor - What’s the Connection?